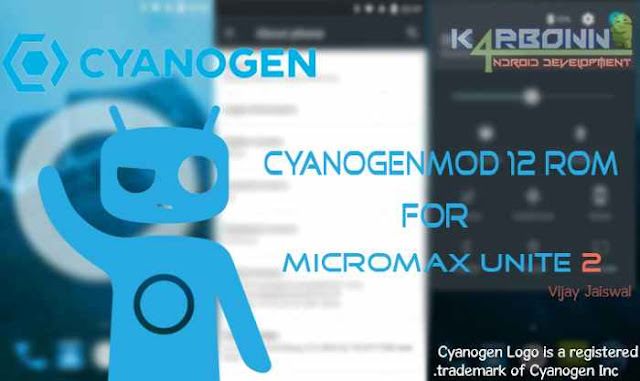 CyanogenMOD 12 ROM for Micromax unite 2. Finally ! CyanogenMOD 12 ROM is here for our Micromax unite 2. Everybody is familiar with CyanogenOS which is quiet popular because of its extra feature over stock Google's Android. CyanogenMod is custom android firmware based on Android Open Source Project. It has now become one of the most sought after custom firmware due to the features that they offer combined with their regular code base updated which makes it comfortable for any user to compile and try their firmware. Till date it runs officially on many devices all over the globe. Open wifi Select Your wifi connection. show advanced option tick on that, Set proxy to none and IP setting to static.. Then enter IP address 192.168.1.128 Save ! If you are connected to WiFi but unable to get Connectivity (internet)Do This --Connect to same wifi on some other mobile or laptop and check the wifi settings/properties and use them in this rom. Sorry, but I have kept the link private temporarily to test the no. 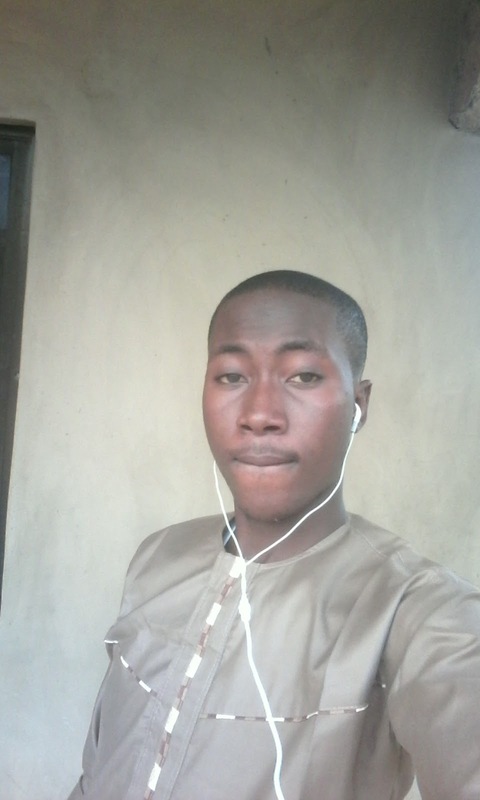 of Downloads. 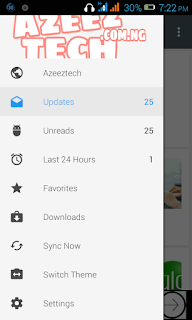 Don't forget to Share this post with other Micromax unite 2 users. Any doubts, queries will not be entertained on email. Please ask everything in the comment section below. Have a good day ! Cheers !